Today I am excited to be THE featured blogger for Menopausal Mother as part of her Wacky Wednesday Writer Series. 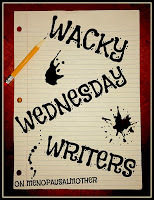 The Wacky Wednesday Writer Series is typically hilariously entertaining. I know, I know, I used too many adverbs in the previous sentence because I’m nervous about not being as funny as all her other hosts. Yo. 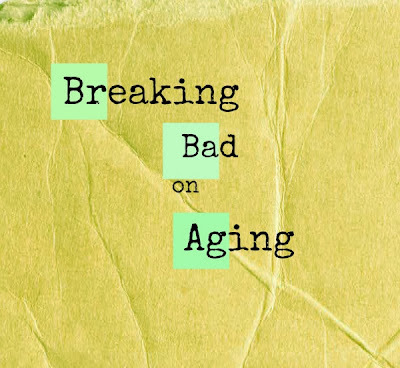 Do me a solid and click HERE to read my post where I’ll be Breaking Bad on Aging. Read, Comment, Share, Like, Pin, Tweet, Click, Anything. I’d love to be invited back. Saturday I went to the beauty shop for help with my Betty Draper hair. I say beauty shop because instead of my normal hair salon trim and highlights, my hair was curled and teased and ratted and encased in LOTS of hairspray. And to complete the look, a professional also painted on my 1960s eyeliner. “Someone wants to see your hair.” The shampoo woman guided me to her shampoo bowl where a lady looked up with wet hair and said Oh I love it and are you going to a party, or something like that. We chatted a split second, but I didn’t say much because she was being shampooed and I was starstruck. 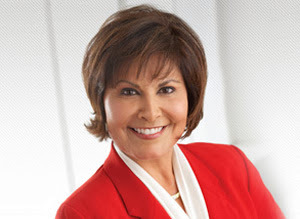 Gloria Campos is rather famous in the Dallas metroplex. For over twenty years she co-anchored the six p.m. news on WFAA Channel 8. Plus, twenty years ago we were both pregnant at the same time. She had twin boys. I had one. Without her knowledge, we’ve been bonded by pregnancy since that time. Three days later, I went to my favorite neighborhood nail salon for a long overdue pedicure. There was one other customer. I saw her only from profile view. She was blessed with very long, lush, black eyelashes, maybe false? (I’ve been noticing eyelashes more since my Betty Draper eyeliner…) Then I heard her speak. It was Alexa Conomos, another long-time WFAA news anchor, the lady who made every crack-of-dawn-getting-ready-for-work-morning better for years. Was it really Alexa? Probably not. I never really got a straight-on look. And she never noticed me, of course I was wearing a John Deere t-shirt which is only one step from camouflage. “Was that Alexa Conomos?” I asked as soon left. “Oh yes. You know Alexa?” Henry became animated. In three days I ‘ran into’ two of the biggest Dallas news anchors. These random brushes with favorite, famous Dallasites has to mean something, right? c. We should be hanging out together. d. They should be reading my blog. Maybe today I’ll run into Cynthia Izaguirre. 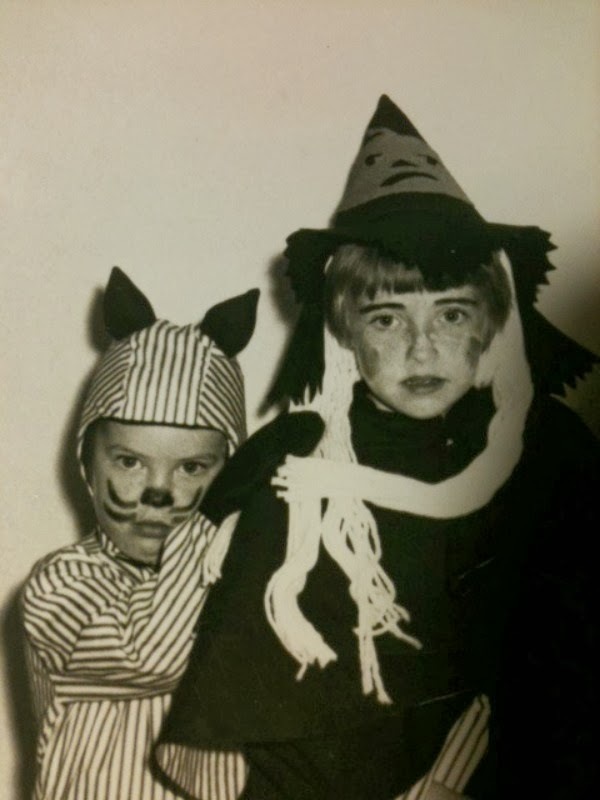 When we were kids, my sister and I rummaged through our closet and put together Halloween outfits from our regular clothes. Sometimes we used hats and belts and strings of beads from Momma’s closet. Or we made accessories from construction paper and grocery sacks. That was how Halloween worked before Party City and Wal-Mart and twenty-four hour on-line shopping. Other than plastic masks at Sterling’s, there were no elaborate costume choices. In first grade, Momma got creative and sewed handmade costumes. The scariest thing about my witch costume was the heavy-handed eyebrow makeup. My sister/cat rode along on my broom and stole the show. As usual. 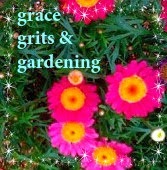 One year I was a free-spirited gypsy with flowing purple skirt and jangly jewelry. Since Mammaw Tate sold Avon to the mysterious clan of gypsies who periodically lived on the edge of Osceola, I knew exactly how they dressed. Another year I was a hobo. This was a simple (lazy) look requiring only my too-short jeans and a kerchief tied to a stick that fell from the cottonwood tree in the back yard. The year I went as a Mexican, I won second place in the Keiser Halloween mini-parade. This costume was one of my favorites repeated several years in a row the way today’s little princesses rock the pink tutu and sparkly crown year after year after year. For this costume I donned a real sombrero and draped a colorful woven blanket over my shoulders. 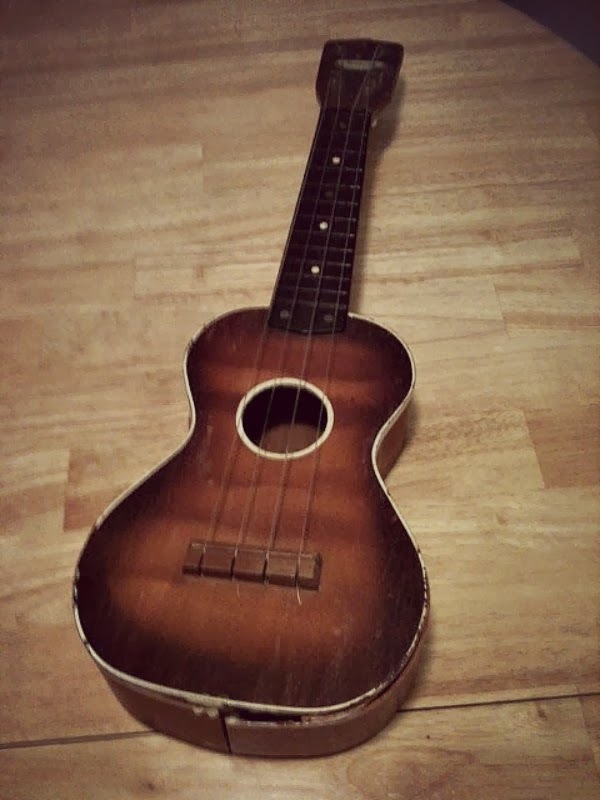 And as the final touch, I carried Momma’s ukulele and sang Aihh-yi-yi-yi in my best Ricky Ricardo voice. Yes, Momma plays the ukulele. Sorta. 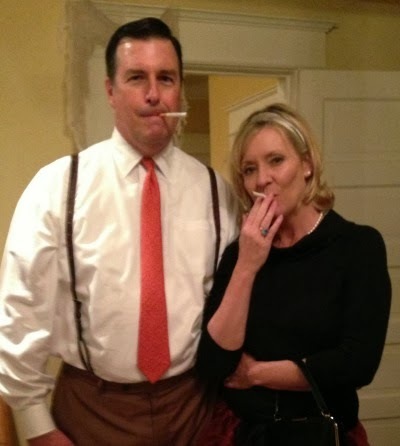 In no way was this Halloween costume meant to be a politically incorrect slam. 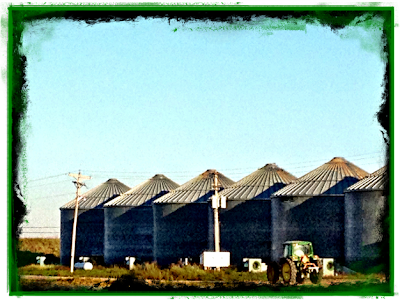 I was in complete awe of the farm labor who came from South Texas each summer to chop cotton. They traveled to Arkansas in a large convoy, with the entire extended family in tow. When their work was done and our fields were free of Johnsongrass, they packed up and traveled to Michigan for new adventures picking tomatoes. The Mexicans worked and played and journeyed as one cohesive group and were not forced to sit in one flat delta field for all of eternity. They were as free-spirited as those gypsies on the edge of town. What was your favorite childhood costume?